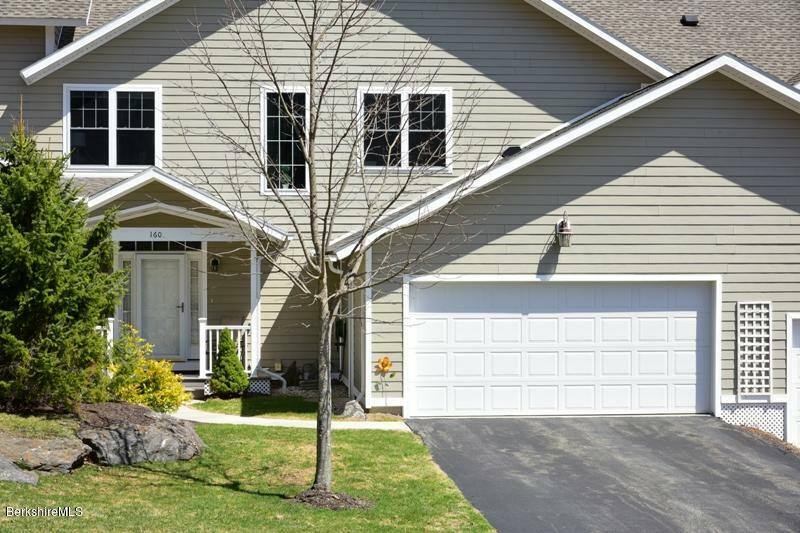 Browse through currently listed condos in Pittsfield Massachusetts below and contact us if you would like to schedule a tour or find out more about a listing. We can also help you with your search if you're interested. Register for a free account with our site if you would like to save listings and receive notifications by email when new listings match your criteria. I have a question about the property at 121 Alpine Trail Pittsfield MA 01201 (#225914). I would like to schedule a visit for the property at 121 Alpine Trail Pittsfield MA 01201 (#225914). I have a question about the property at 131 Alpine Trail Pittsfield MA 01201 (#219000). I would like to schedule a visit for the property at 131 Alpine Trail Pittsfield MA 01201 (#219000). I have a question about the property at 115 Alpine Trail # 115 Pittsfield MA 01201 (#221988). 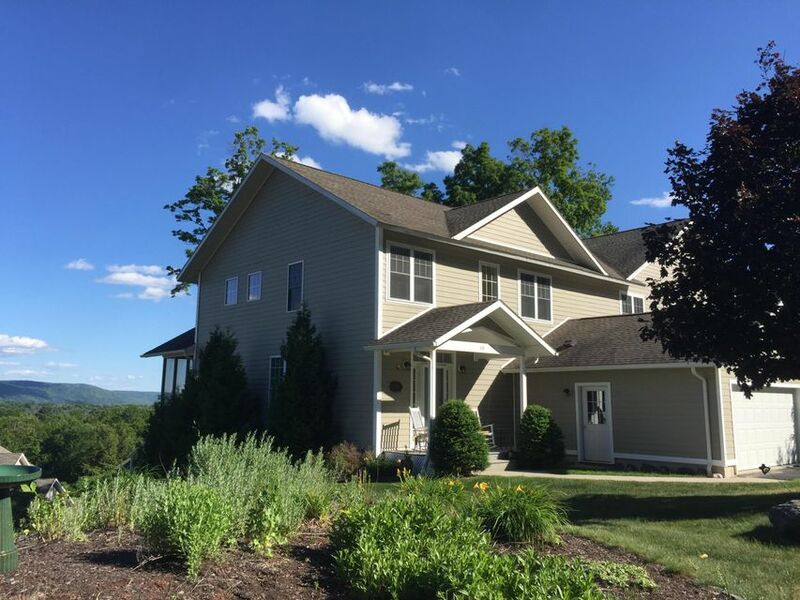 I would like to schedule a visit for the property at 115 Alpine Trail # 115 Pittsfield MA 01201 (#221988). I have a question about the property at 134 Alpine Trail Pittsfield MA 01201 (#226604). I would like to schedule a visit for the property at 134 Alpine Trail Pittsfield MA 01201 (#226604). I have a question about the property at 125 Alpine Trail Pittsfield MA 01201 (#226526). 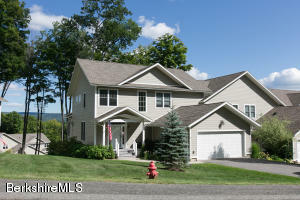 I would like to schedule a visit for the property at 125 Alpine Trail Pittsfield MA 01201 (#226526). I have a question about the property at 20 Aspen Way # 39 Pittsfield MA 01201 (#226351). I would like to schedule a visit for the property at 20 Aspen Way # 39 Pittsfield MA 01201 (#226351). I have a question about the property at 20 Lakecrest Dr # 20 Pittsfield MA 01201 (#226407). 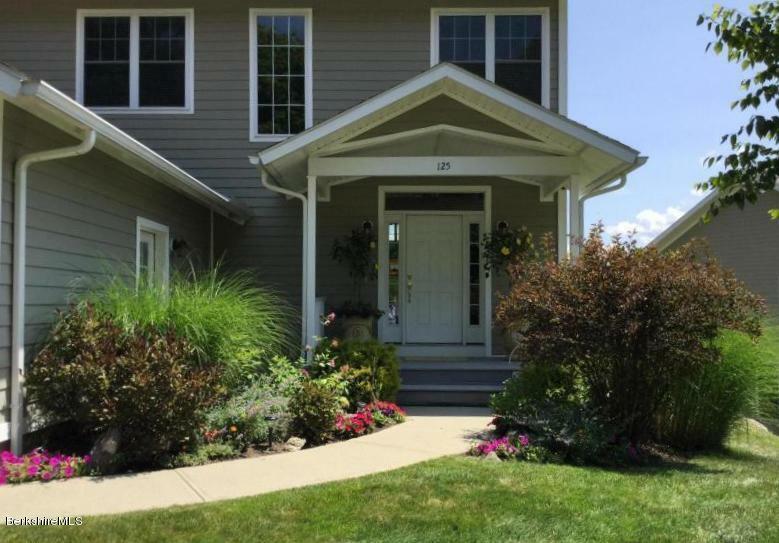 I would like to schedule a visit for the property at 20 Lakecrest Dr # 20 Pittsfield MA 01201 (#226407). I have a question about the property at 160 Alpine Trail Pittsfield MA 01201 (#226030). I would like to schedule a visit for the property at 160 Alpine Trail Pittsfield MA 01201 (#226030). I have a question about the property at 54 Alpine Trail # 15C Pittsfield MA 01201 (#225888). I would like to schedule a visit for the property at 54 Alpine Trail # 15C Pittsfield MA 01201 (#225888). 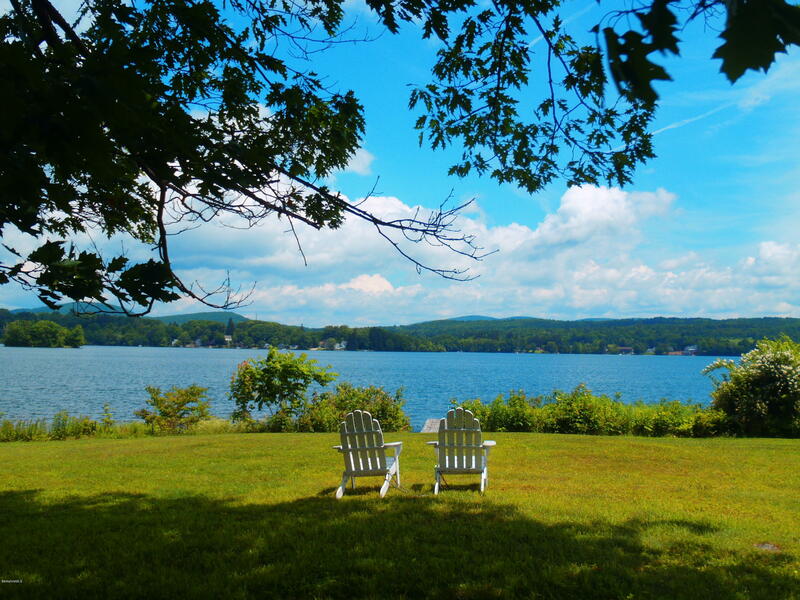 Want/need a lovely get-a-way place in the Berkshires? This unit should do it for you.. Large great room with fireplace plus ample dining area. Two glass sliders to an extended deck facing the lake.The kitchen is fully applianced and offers more than adequate workspace. 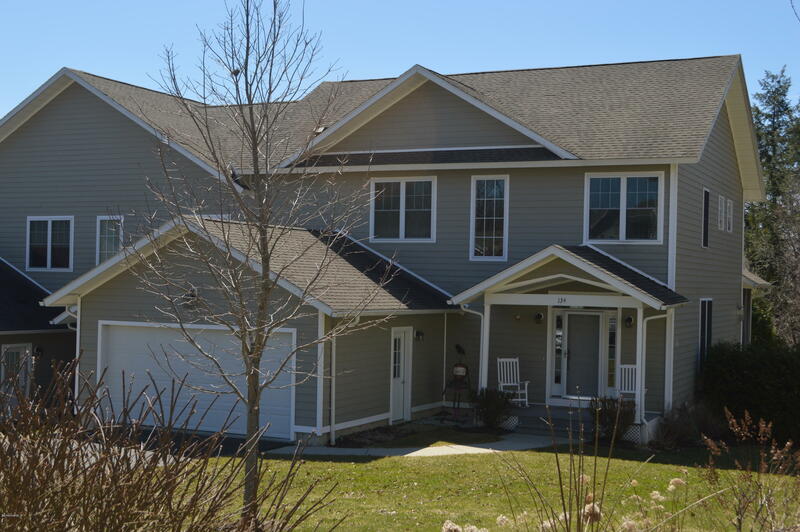 Master bedroom w/ adjoining bath on first floor plus another bedroom and full bath near it. Two more bedrooms upstairs with the third full bath.Plenty of storage space available upstairs also. 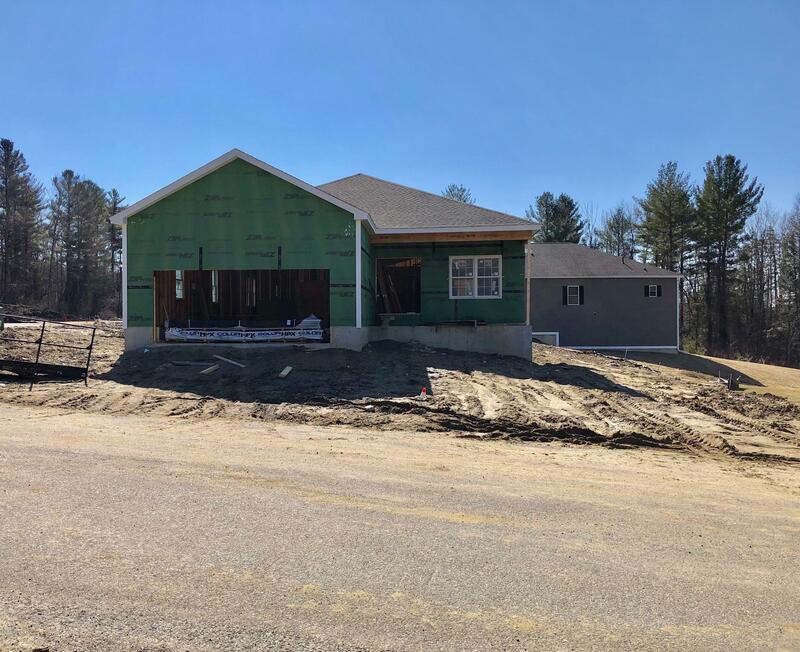 Lower basement level is partially finished with game area, laundry and separate utility area plus a walk-out to the large clubhouse featuring an exercise area and large activity room. tennis courts (including a pickle ball court), the pool, and the lake. Lakecrest features its own dock/mooring area. Also an attached one car garage. I have a question about the property at 26 Lakecrest Dr # 26 Pittsfield MA 01201 (#226281). 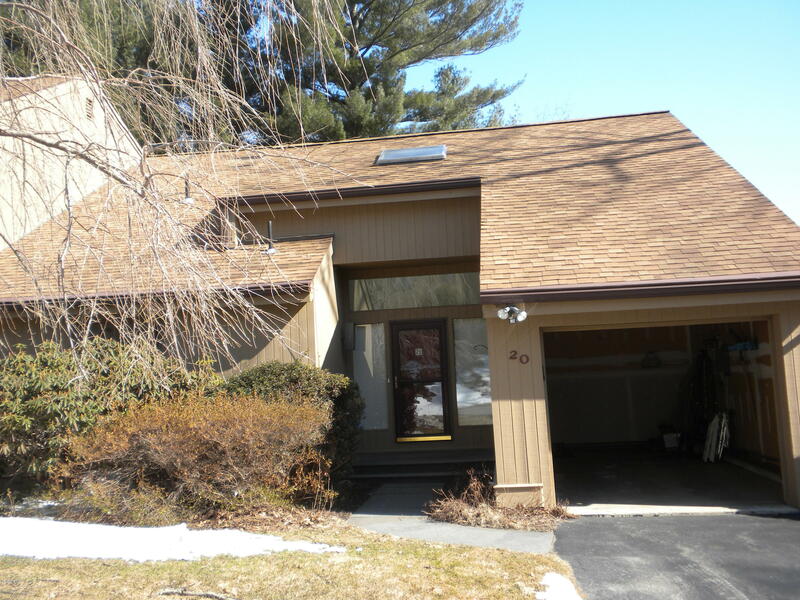 I would like to schedule a visit for the property at 26 Lakecrest Dr # 26 Pittsfield MA 01201 (#226281).